10A MPPT Solar Regulator can regulate the 240W solar panels. 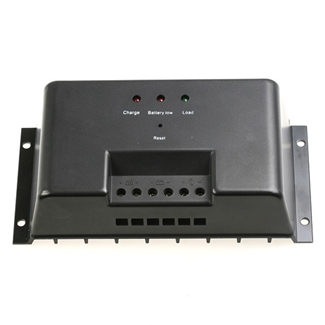 Feature: The most outstanding feature of Maximum Power Point Tracking controller is intelligent tracking input voltage from solar panel, which could let solar panel always working at Maximum Power Point of V-A curve. Compared with normal solar charge controller, this MPPT controller could increase 10%-30% electrical power using efficiency from solar panel.